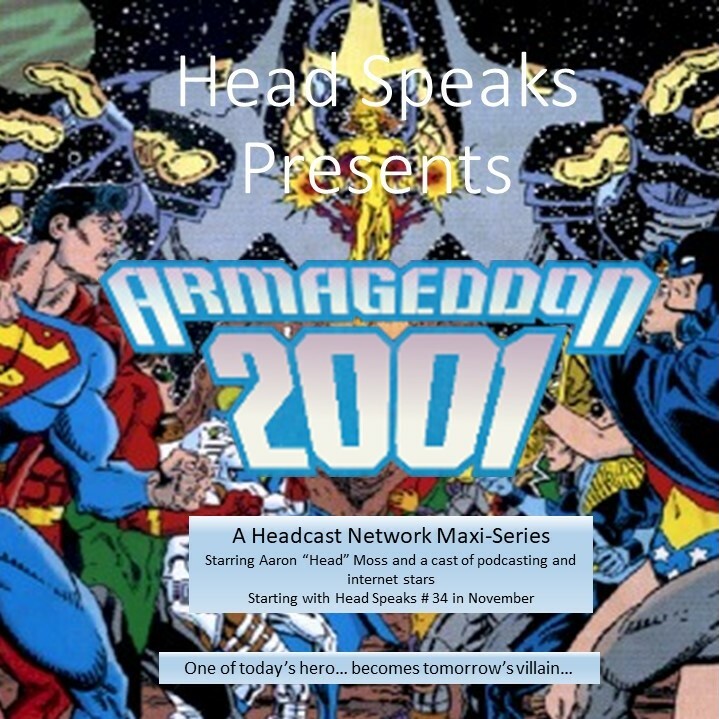 Episode 34: Armageddon 2001 Issue 1! 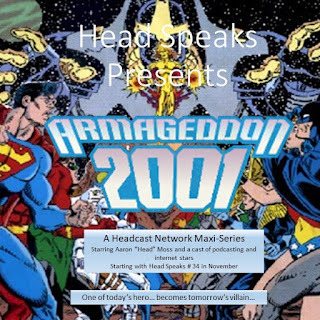 Finally, after a several month hiatus for the holidays, I bring to you Episode 34: Armageddon 2001 Issue 1! This month, I only have one segment... What's in Head's Longbox! I finally begin my year long (at least) look at Armageddon 2001 (as I've been threatening). This month, to help me cover this grand epic of a story, I have Pat Sampson and Jarrod Alberich joining me.